The only limitations for your vApps are what vCD can support when the vApp is deployed. Right now we don’t change networks or anything on deployment so the vApp would have to be deployed straight from the catalog with the correct settings. Most of our tenants set their vApps up to be identical and do allow outbound Internet from the VMs. Our current VCS environment each one of our classes that use the environment is setup as a tenant. Would our institution be setup as a single tenant or could we still create a multi-tenant environment? 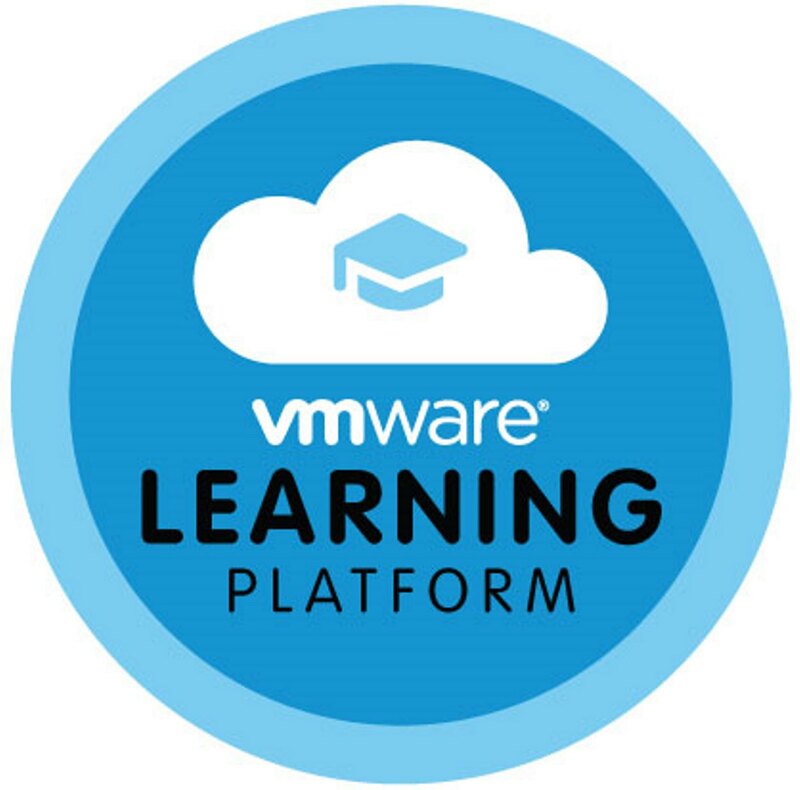 What is VMware Learning Platform?